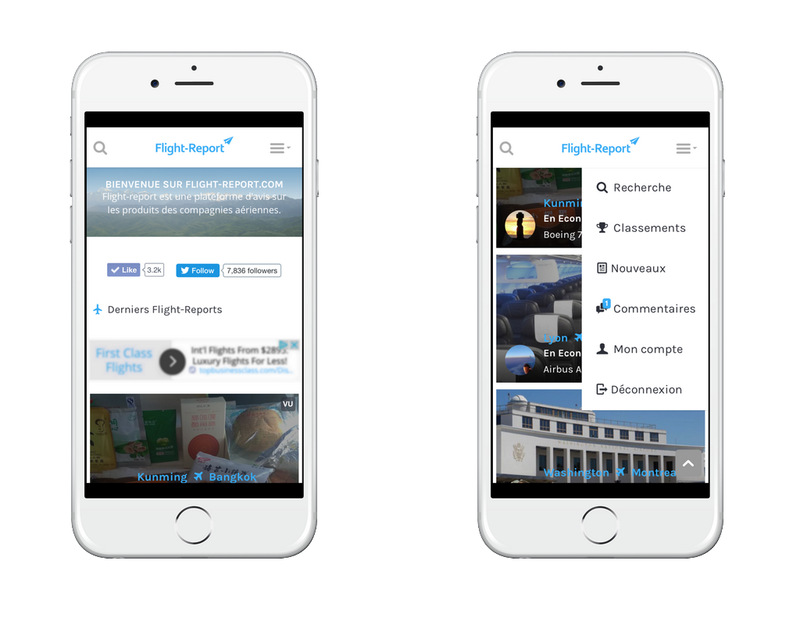 As you all have noticed, we have a new version of Flight-Report.com online. 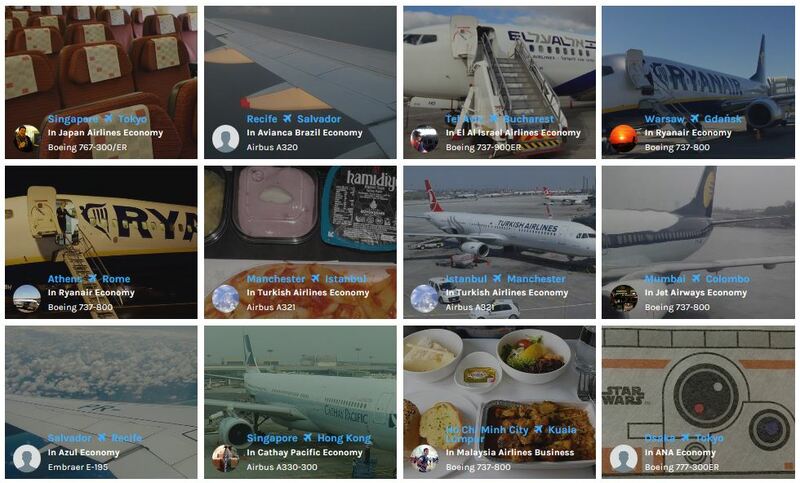 Recently, Flight-Report.com celebrated its 5th Birthday! 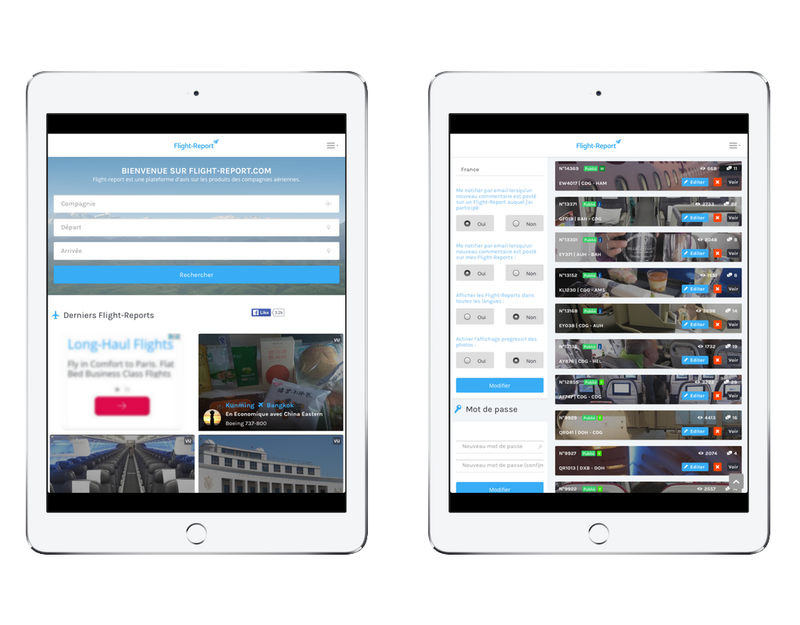 In honor of our 5 year milestone, we bring you Flight-Report.com V3. This 3rd version of the site brings a new fresher look and includes some cool new features. From the very beginnings of the site, Flight-Reporters have asked for a mobile version of the site. The day has finally come! The new mobile-friendly progressive display of pictures can be de-activated from your “My Account” page. You now have the ability to “Like” comments. 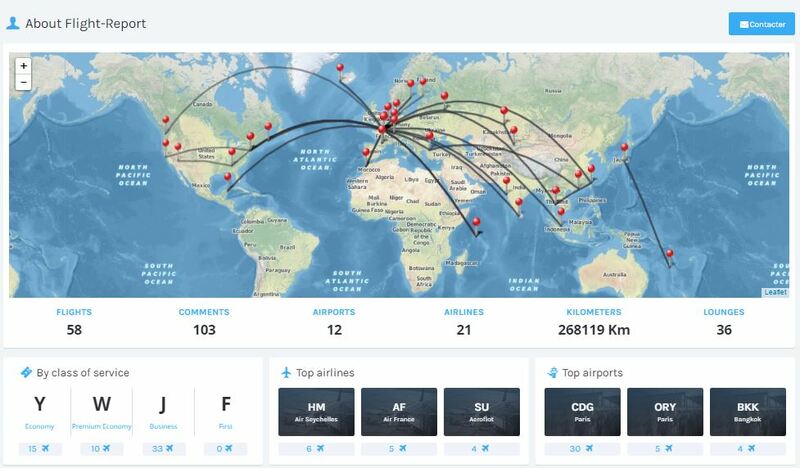 Flight-Report exists thanks to the detailed airline reviews that you contribute and the extensive database of thousands of Flight-Reports that has been built up over the years. We’ve put the ability to search the database front and center in this new version. 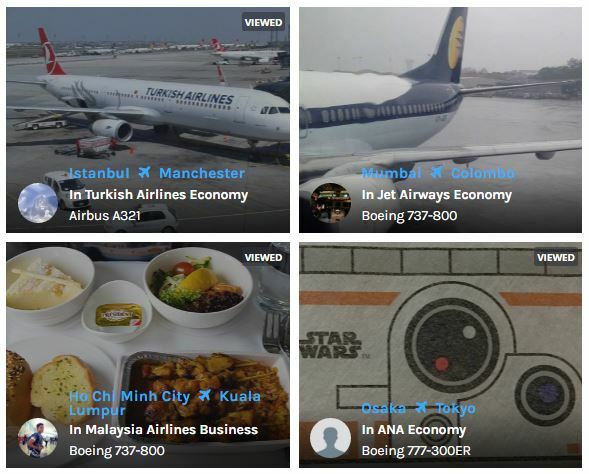 And because that database is filled with your reviews, we’re showcasing the latest Flight-Reports posted on the homepage with larger thumbnails and member avatars. We hope that you like the new version and thank you for being part of our growing community!